ETCHED boards are finished with a liberal coat of Salad Bowl finish on the side with the artwork. This finish is basically a food safe urethane commonly used on wooden utensils and salad bowls. We apply this to "seal" the char that creates the contrast in the artwork, and help preserve it for extended use/display. Without this, the blackened color will wash off after a number of uses. The rest of the surfaces are given a coat of mineral oil, so they will clean and function well with your knives. INLAY boards are sanded completely smooth and receive a liberal coat of beeswax/mineral oil on all surfaces. We highly recommend you purchase some block oil (we prefer with beeswax) from home depot, ace, ikea, etc, and reapply once before use (the first coat will absorb quite a bit), and then apply once a month or as needed. It doesn't take much, so one bottle will go a long way. 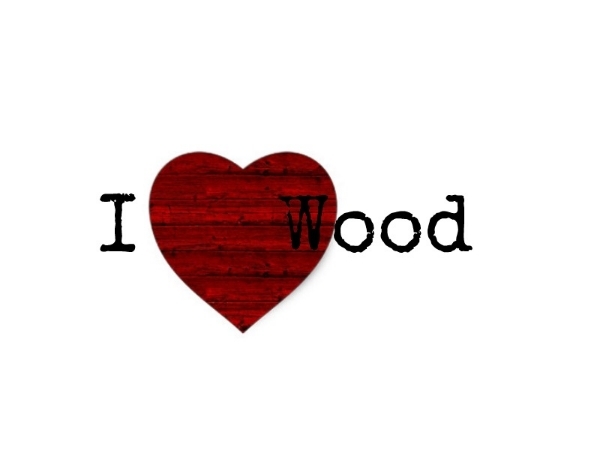 The oil will penetrate the wood, sealing it against moisture, food particles, and odor. It also conditions the wood fibers to allow "healing" from knife slices. Applying oil is a necessary part of owning a natural wood cutting board. You cannot apply too much, so please give it some love whenever you notice it starting to dry up. Please, DO NOT machine wash the board. DO NOT soak the board. This again causes the wood to bloat and shrink and may cause cracking over time. Only wash with warm water and soap and immediately rack dry. There are methods recommended online using salt or vinegar to clean the board that can be viewed online. It's also recommended that a different board be used for meat/veggies/fish. We are often told that there is no way someone would want to chop across the artwork on the front of the board, which is an awesome compliment ;) The back of the board (for most boards) is left blank if you would like an alternate to keep the front in good condition, that way your kitchen art can remain on display while being a useful member of your cooking tools. Again, Thank you so much, its an honor to create this for you!